i don like tis type nof feeling..!! y i m bcome lazy? cam liao la....reli fat liao? 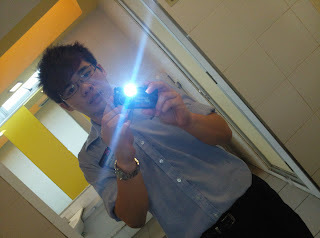 tis is my old photo.........compare n see..
bcoz of my fren sick..